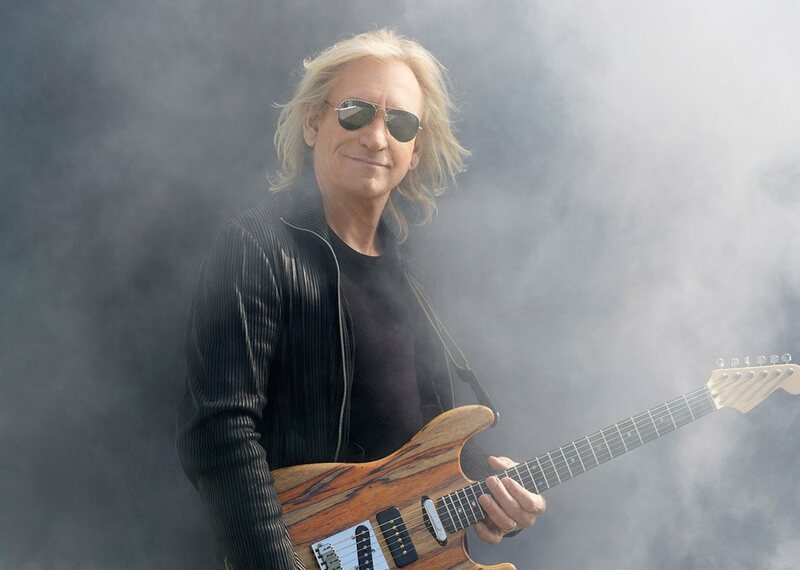 News in early August that Joe Walsh would perform on CBS-TV's The Late Show with Stephen Colbert made headlines following the live debut of The Eagles’ new touring lineup at two self-produced festival events in July. Fresh off a North American tour with Tom Petty And The Heartbreakers, Walsh joined The Eagles for performances at The Classic West at Dodger Stadium in Los Angeles and The Classic East at Citi Field in New York. The Los Angeles event saw the group debut their new lineup following the 2016 passing of co-founder Glenn Frey, whose son, Deacon, and country singer Vince Gill have been added to the live band for a series of 2017 shows. Check out the No. 2 hennemusic story of 2017 on JOE WALSH here.